Mighty Vaporizer Review - A New Industry Standard? Mighty Vaporizer Review – A New Industry Standard? The Mighty Vaporizer is the predecessor of the popular Crafty. They are Storz and Bickel products that specialize herb and concentrates. 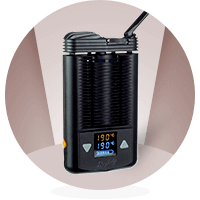 Mighty has reigned the world of portable vaporizers for several years. The million-dollar question is, is it still one of the very the best vaporizers? 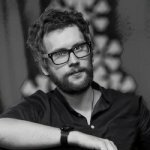 This despite its drawbacks and the fact that many new vapes have been launched after it. Let’s try to find the answer. I’ve been using this for quite a while, and it truly is a Storz & Bickel product. All the focus is on the performance, better vapors, and hassle-free vaping, and none on the design. If I had to compare it to a desktop vaporizer, I’d say it’s closest to the monstrosity, the Volcano. You can immediately see that it’s one of the bigger handheld vaporizers on the market at the moment. You could easily share this with your friends like the Volcano, and it will get the job done. Just like the Volcano, there is no hiding this beast of a vaporizer. If you’re in public, you need to be loud and proud. Otherwise, it will look quite odd trying to hide a massive vaporizer in your coat pocket. The Mighty is not compatible with the Crafty Remote Control. But it works perfectly for when you want to remember your perfect session for later at those settings. So, it is a more portable, a little less powerful version of the Volcano. Shop Mighty Vaporizer Directly HERE! The heat up time of the Mighty vaporizer is also very impressive. It takes around 2 minutes for it heat up. While that is a bit high for a portable vaporizer, given its size, it’s still quite remarkable. Its temperature to vapor production is also great, the higher the heat, the denser the cloud. However, at highest temperature levels, the taste starts to diminish a little. Is Mighty Vaporizer a Winner? The $400 price tag is a bit steep, but you’re paying for what you get, which is a quality product. You’re most likely going to use this as a small desktop vaporizer. As it’s only benefited by the fact that it has pass-through charging. You never have to unplug it. The Mighty vaporizer is defiantly a winner and deserves two thumbs up. 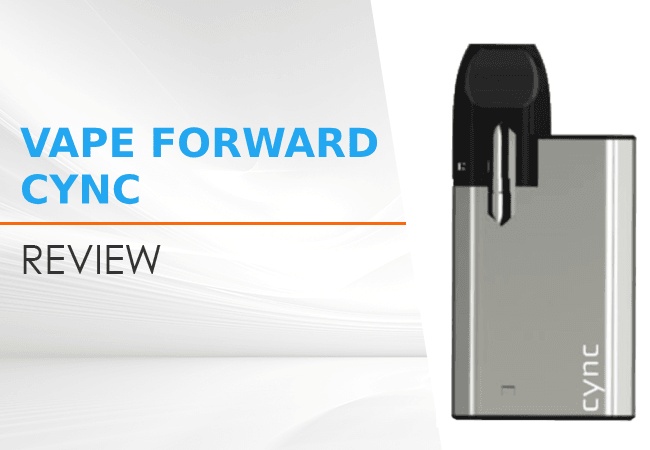 The Vape Forward Cync is a great looking pod mod with three different battery options and an array of flavor choices. The Volcano is the only vaporizer approved by Health Canada for medical marijuana users. Should you pay such a hefty price for it? Read and let’s find out. Actually the batteries can be replaced but they do not recommend you doing so and it will void your warranty however with that being said stores in Bickel has absolutely the best customer service on planet earth and are quick to send out replacement parts and or the entire unit if need be. One of the best companies I’ve ever dealt with in my entire life . When the battery dies for good like in dead, can the battery be replaced ? Yes,if the mighty is completely dead you can plug and use. Batteries can’t be replaced. I use it on a daily use several times a day for a year now still working like it’s day 1.